Heidi Condon is a full-service REALTOR® based in Weston, Wisconsin and services not only Weston, but also the surrounding areas. She is proud to be a REALTOR® with EXIT Midstate Realty in Weston. Heidi was born and raised in Wausau, Wisconsin and has lived there her whole life. She is married to a wonderful man and has two amazing children. After 17 years working in a corporate office, many people have asked her what made her change her professional course and get into helping people buy and sell their homes. It is Heidi’s feeling that the process of buying or selling one’s home is a very important and very personal process. The ability to help people achieve that, is a reward in itself. Heidi’s past work history has taught her the importance of attention to detail, professionalism and the ability to work successfully with many different personalities to achieve intended results. Her real estate training has taught her the importance of confidentiality, accuracy and making sure that you are comfortable with and understand the transaction. You will find that some of the personality traits that Heidi possess, like loyalty, kindness, compassion and a true desire to help people, along with the commitment to provide results makes her someone you can trust and will look to, to help you with all your real estate needs. 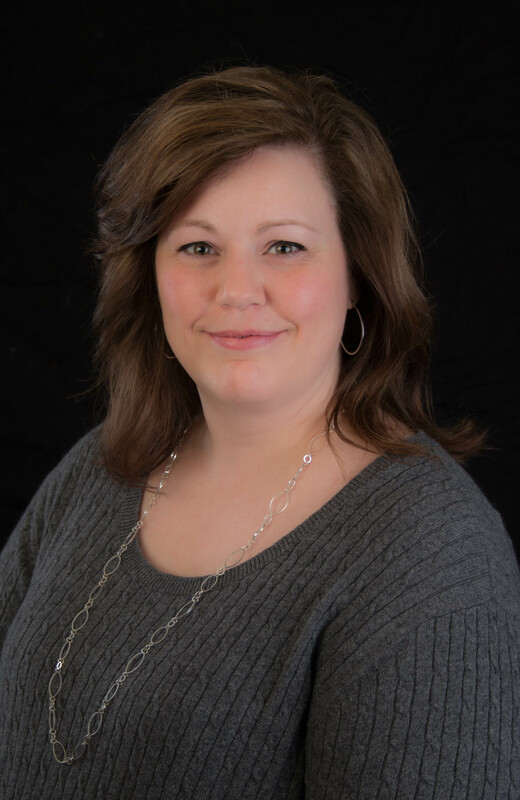 During Heidi’s time in real estate she has been recognized as ‘Realtor of the Month’ as well as being previously ranked as the #3 EXIT Realty agent in the state of Wisconsin in gross closed commission and #1 in closed ends. She was also named ‘Rookie of Year’ in 2015. It’s these accomplishments that not only show Heidi’s ability to complete successful real estate transactions, but proves her passion for this industry. If you are looking for someone to help you with your real estate needs, look to Heidi Condon to help you make your real estate dreams a reality! Listing information provided courtesy of the Central Wisconsin MLS. IDX information is provided exclusively for consumers' personal, non-commercial use, and it may not be used for any purpose other than to identify prospective properties consumers may be interested in purchasing. The data is deemed reliable, but is not guaranteed accurate by the MLS. Updated: 20th April, 2019 9:14 AM.